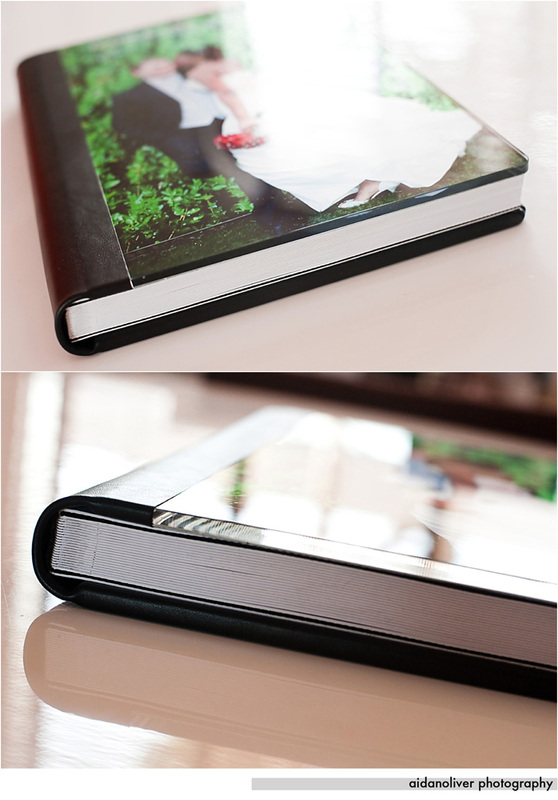 Time to show another recently handed over (real client) wedding album of Frank and Sara's wedding this year. Call it Storybook, coffee table, flush mount, magazine style, modern or whatever, I prefer to call it Graphistudio and secondly, quality with a serious range of possibilities. 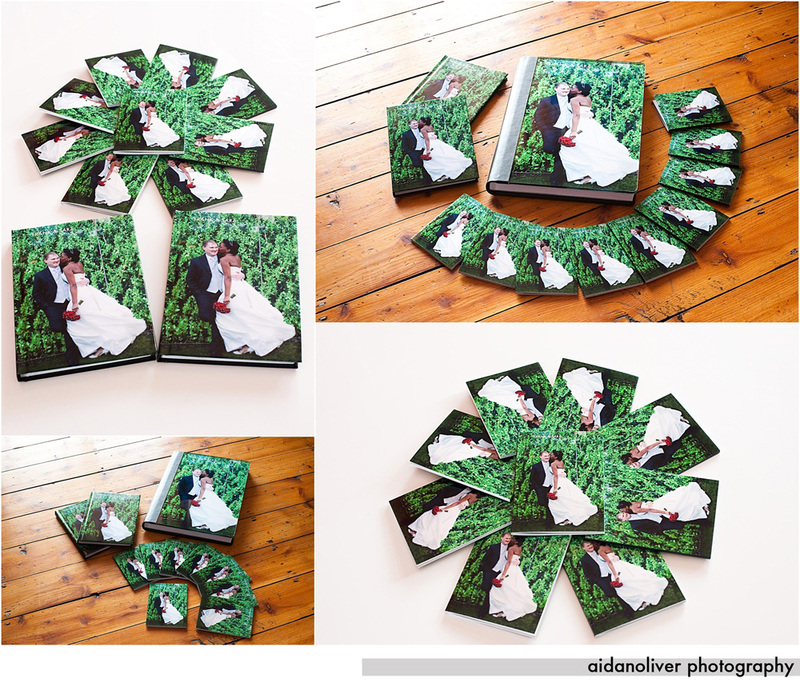 Thanks to Frank and Sara for allowing me to showcase their album and also for their kind comment regarding my wedding day coverage and design of this album......"Hi Aidan,thanks very much for your amazing work! !we`re very happy with the result!!". Below you will find the 25 x 35 cm version of this album with two parent books and eight keeps sakes (or pocket book copies). I have also included my 2011 price list (subject to change) for this album along with other listed albums which are all custom designed for authenticity. aidanoliver Wedding pricelist for 2011 (Subject to change). Why not call aidanoliver now on 00353 87 2861544 for a brief no-obligation chat. 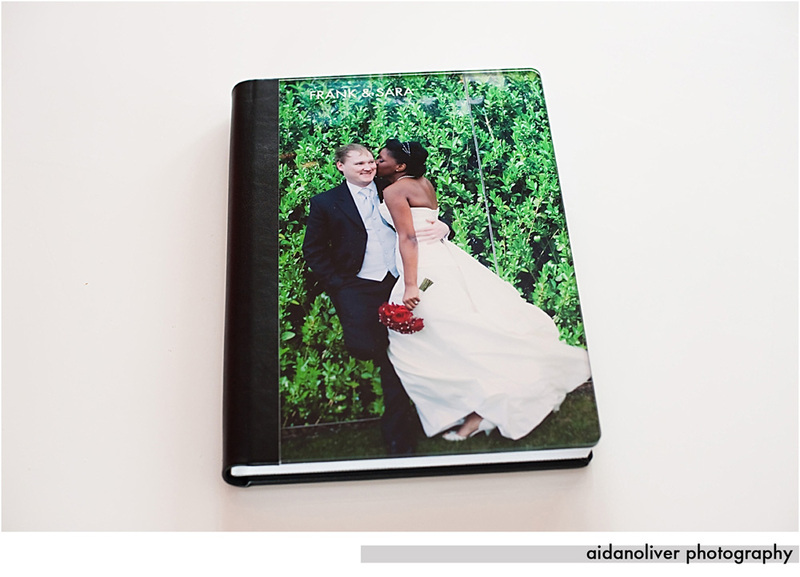 We are experts in the art of wedding photography. We will eat our hat if you are not pleasantly surprised!. "Like" us on Facebook here to win a monthly photographic treat. All bookings over the value of 1000 euro (quoting the reference number AID435) will receive a 10% off discount. Offer open until December 2011 and excludes all current or existing offers. Reference number needs to be quoted upon first contact with our studio.